GEMFIELDS chose practicality over a potentially expensive legal process in a “no admission of liability” settlement with attorneys representing community members residing near its Montepuez ruby mine in Mozambique. The Johannesburg-listed coloured gemstones miner and marketer said it would pay £5.8m to Leigh Day & Co which would be distributed to community members following allegations of violence by mine security in April last year. 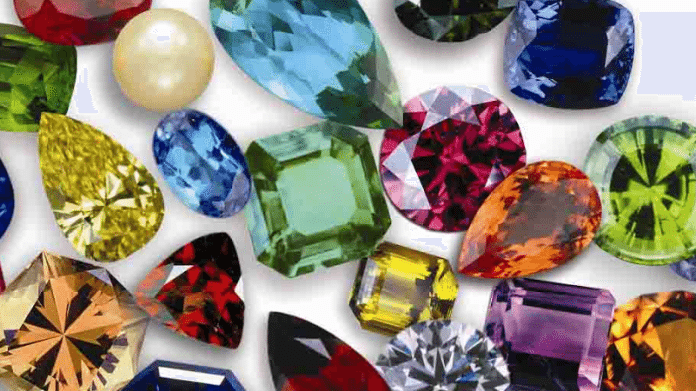 Sean Gilbertson, CEO of Gemfields, described the settlement as the best of both worlds in that the company avoided tainting its relationship with the community whilst simultaneously putting an end to further claims by Leigh Day & Co. The agreement also allows for a grievance system using World Bank principles. “Given a complex array of considerations and the likely protracted nature of the mooted litigation, we believe today’s settlement best balances the interests and futures of the assorted stakeholders,” said Gilbertson in a statement to the JSE. “Vitally, we wish to ensure that we are regarded as trusted and transparent partners … rather than legal adversaries,” he said of the relationship with the Montepuez community going forward. Shares in the company were at R1.80, less than a percent down. Bloomberg News reported in April last year that a group of over 100 Mozambican miners had filed a class action lawsuit against Gemfields, alleging “serious human rights abuses” at Montepuez. Leigh Day said at the time the company’s security team at the mine shot, beat and humiliated miners. The company has had its travails with community friction. In August, it described events that read more like anarchy as invaders – described by Gemfields as “a mob” – looted the sort house at its 75%-owned Ethiopian property which had been overrun by 500 people. In addition to attacking the sort house, which contained emeralds, the invaders forced police services to abandon the site. The mine was owned by Gemfields subsidiary, Web Gemstone Mining (WGM). Broadly the agreement is one less headache for Gilbertson and his management team given the remediation currently underway at Gemfields. The company was delisted from the London Stock Exchange in 2018 following the takeover by Pallinghurst Resources. Strategically, the focus has been on restoring control over costs. In September, Gemfields said it had reversed heavy losses incurred for its 2017 financial year to report a net profit of $16m for the six months ended June 30 – a performance assisted by the sale of shares in Jupiter Mines, a steel feed minerals company that re-listed in Australia. The loss in the previous six month period was $81m.